A new retrospective of work by celebrated sculptor and ACS artist Margaret Lovell is currently on display at the Porthminster Gallery, St Ives. 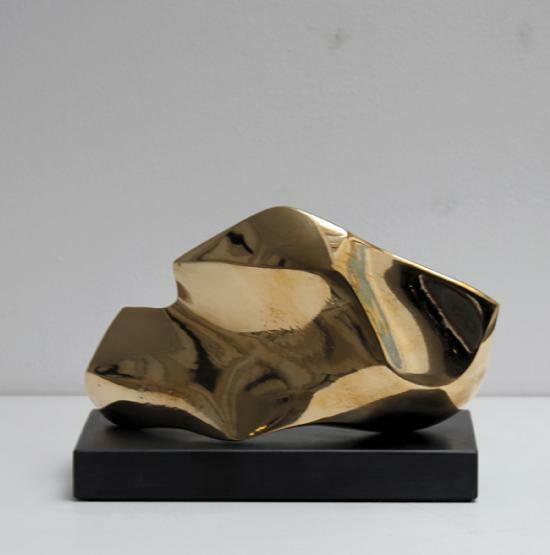 Marking the 50th anniversary of her solo exhibition 'Sculpture, Icons and Prints' held at the famed Marjorie Parr Gallery in London, this retrospective chronicles the artist's exploration of abstracted bronze sculptures throughout her long and varied career. For more information on this wonderful exhibition, please visit the Porthminster Gallery website here.